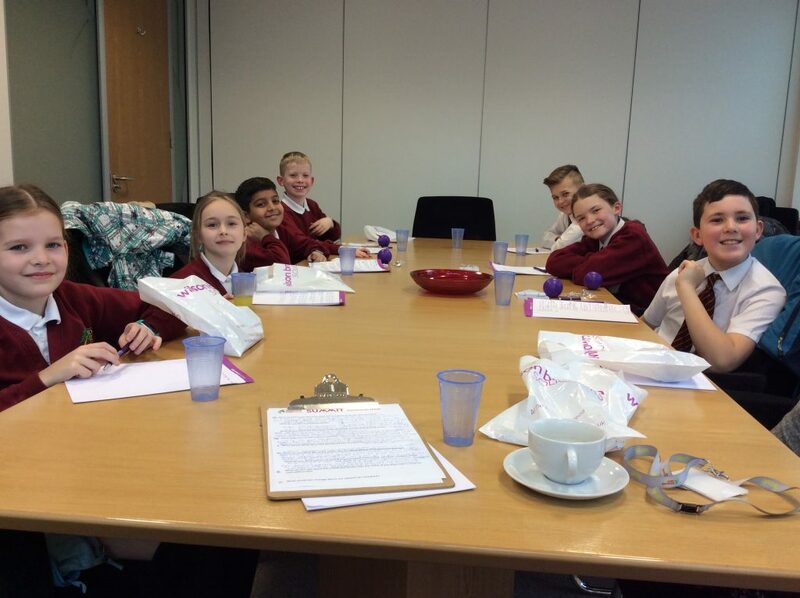 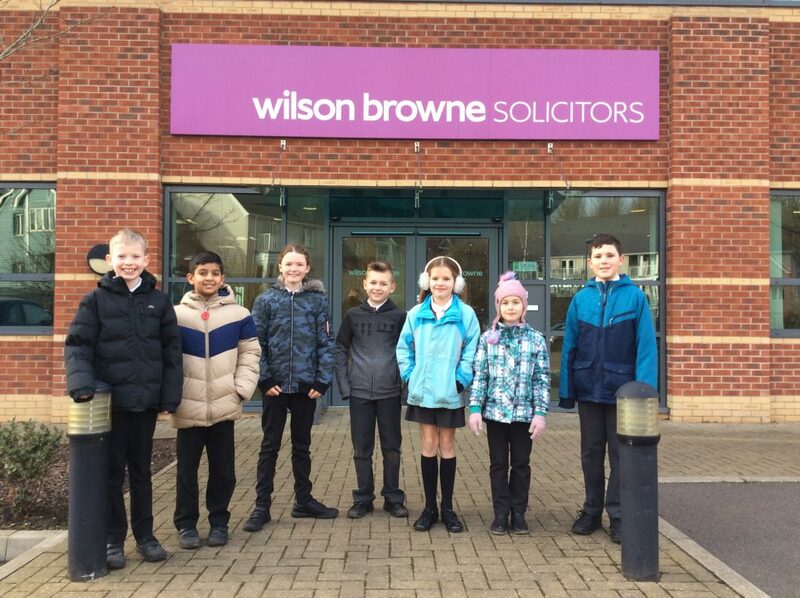 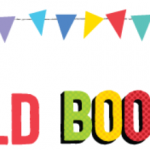 One child from each Key Stage 2 class was selected to attend the Woodland View Summit today at Wilson Browne Solicitors. 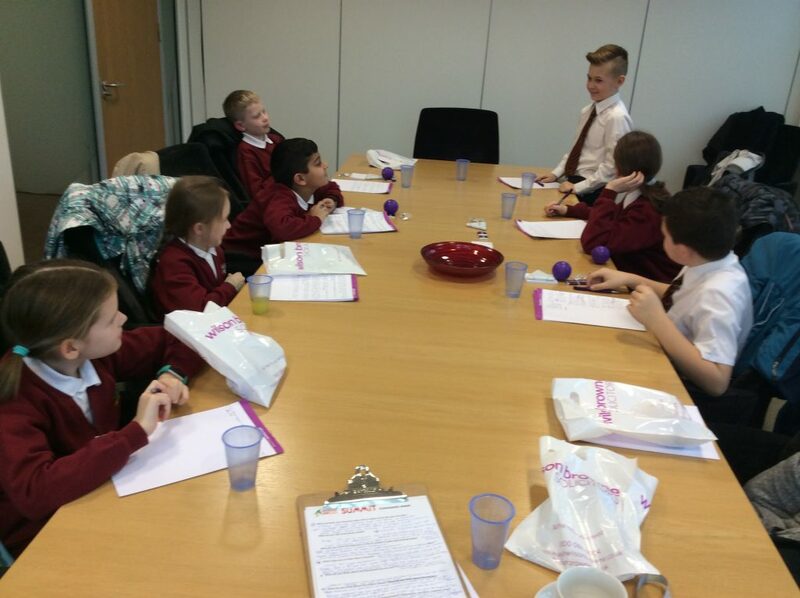 As the children enjoyed snacks and drinks, we asked them thought provoking questions about school matters in the professional setting of a meeting room. 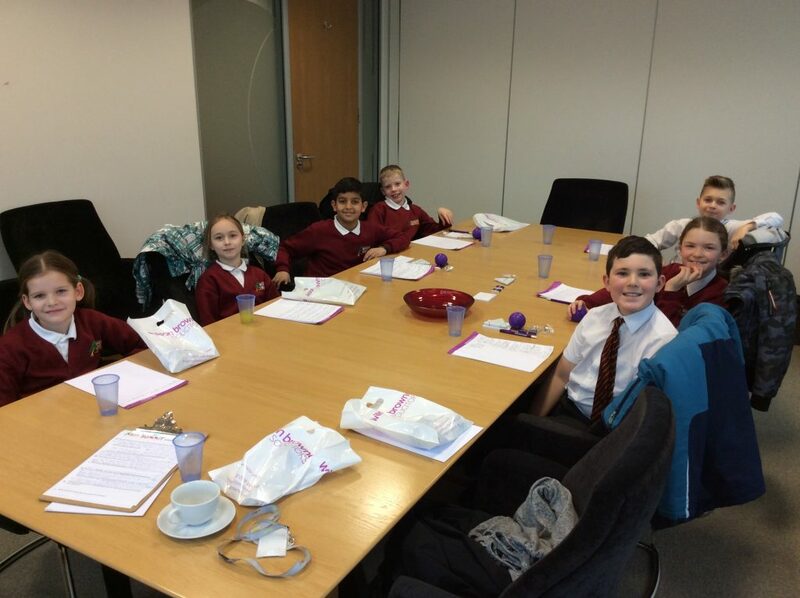 The children were brilliantly reflective and spoke with confidence and clarity. 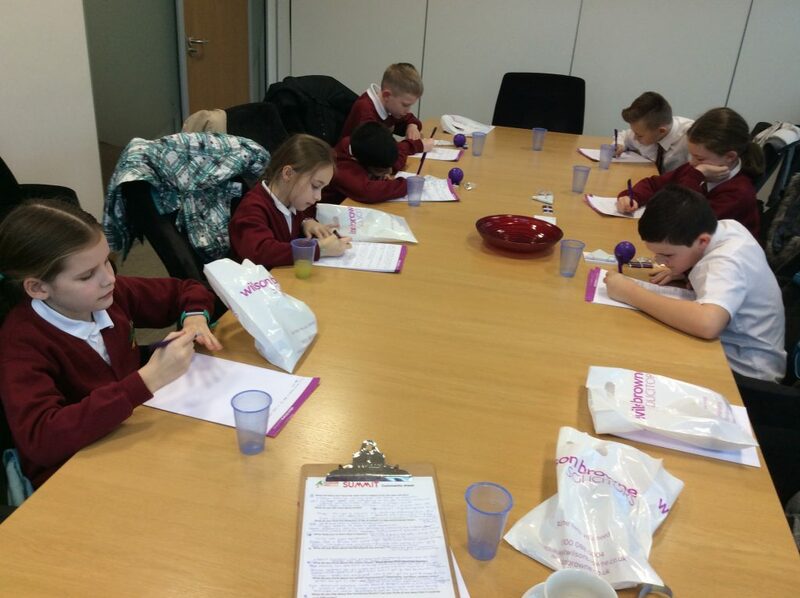 We were very impressed! 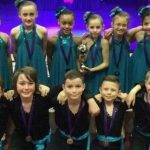 The children’s views will now be discussed further in school.